If the traveller purchases the wrong item, the requester reserves the right to reject the item. Requesters are encouraged to raise a dispute via the app to avoid payment being automatically released to the traveller 7 days after it has been dispatched. Airfrov will subsequently cancel the transaction if the requester would like a full refund, and have the requester’s deposit returned. The wrongly-purchased item should then be returned to the traveller, without any monetary reimbursement. To avoid such a situation, please communicate clearly with the traveller via the private chat function. Also, you may upload additional pictures of the item in the chat or comments sections, as well as asking the traveller to take a picture of the purchased item while overseas, so that any errors may be rectified immediately. 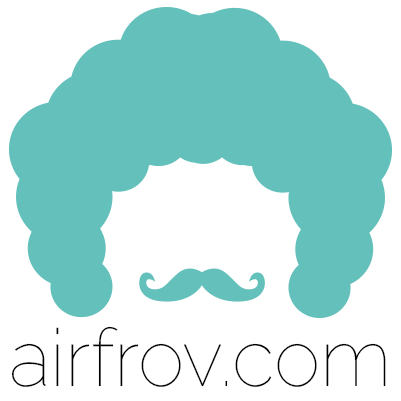 *Note: Airfrov will release the payment to the traveller if the requester does not acknowledge the receipt of the item within 7 days of the traveller depositing the item at Airfrov. Once payment is released, Airfov will not be able to assist in the event of disputes.